Santa Cruz luxury real estate is beautiful, charming and notably unique. In many ways, Santa Cruz, California is a quintessential beach town, sited at the foot of thickly wooded mountains beside white sandy beaches. Located only half an hour from Silicon Valley on the northern edge of the Monterey Bay, you'll notice that Santa Cruz luxury real estate is in all senses diverse. Magnificent redwood trees, stunningly beautiful beaches, and posh resort communities are just some of the landscapes to choose from. This city is known for its picturesque views and ideal weather; just the way you'd always imagine life in California to be. Learn more about Santa Cruz luxury homes or check out the MLS listings below. 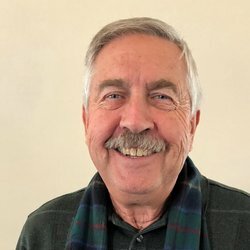 Interested in hearing about Santa Cruz luxury homes the minute they become available? Register with us and sign up for email alerts when new luxury properties enter the market. Santa Cruz luxury homes are as diverse as the neighborhoods they're found in. Choose from acreage properties in the forest, large modern homes with their own private beach front or large mansions with breathtaking mountain views; there are luxury homes in Santa Cruz to suit every taste. No hotels spoil the miles of coastline, leaving pristine, panoramic views of the ocean intact. With beach, a golf course, and several mountain properties to choose from, homeowners can enjoy their favorite lifestyle amenities right at their doorstep. These luxury homes in Santa Cruz are most often sought-after by affluent buyers from larger cities like Sacremento and San Jose who are looking for a quiet beach-town vacation home or investment property. No matter what your reason is for shopping, it's easy to satisfy even the most discerning tastes with the plenty and grace of these Santa Cruz luxury homes. Santa Cruz is rich in history and has had a mix of cultural influences over the years, meaning that there is a wide range of upscale amenities that set out to meet unique tastes. For a city with a population just over 60,000 people, there's no shortage of culture and entertainment. There are four movie theaters and over 250 restaurants, bars and coffee shops. However, the biggest draw to the area is the lifestyle residents enjoy. 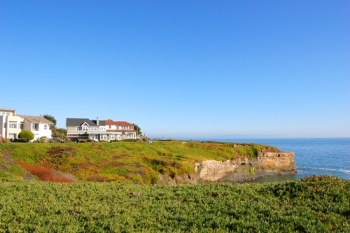 Luxury homes for sale in Santa Cruz are only steps away from a new adventure. Beachgoers are often seen playing sports such as volleyball, surfing, boogie boarding, skim boarding, or your classic game of Frisbee. 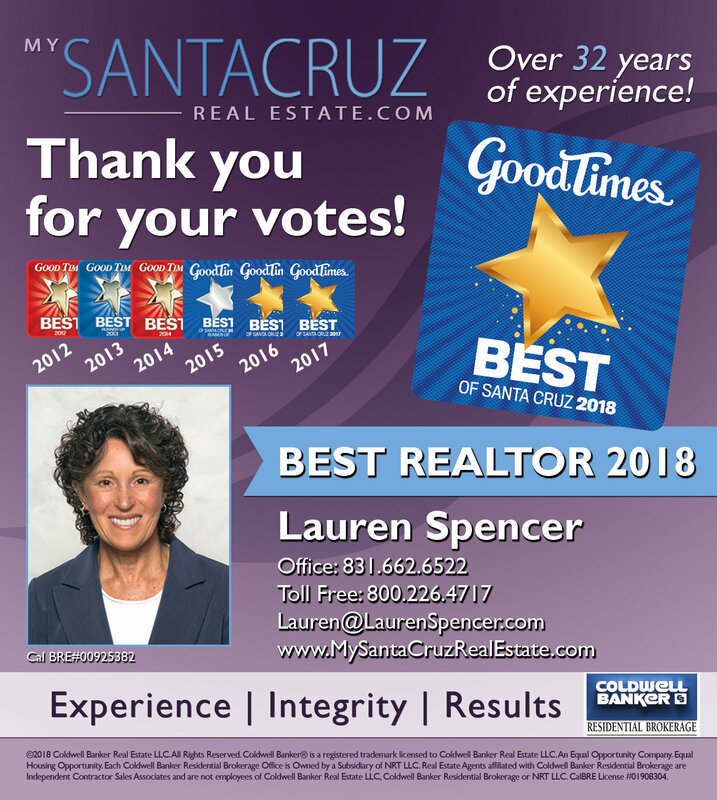 Dip your toes in the water and learn more about Santa Cruz luxury homes available by contacting Lauren Spencer today! Give her a call at 1-800-226-4717 to learn more about these well-appointed luxury homes and to set up a showing.